From June 15th to 17th, more than 140 concerts and 276 artists. 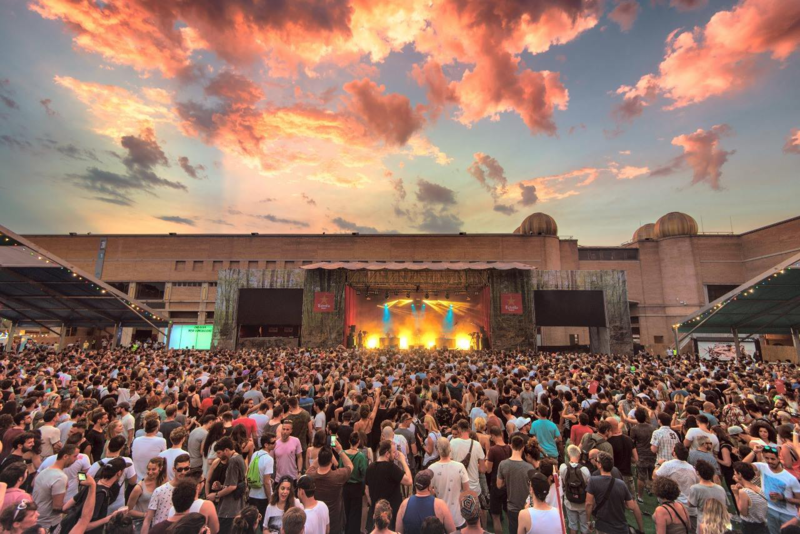 From Thursday 15th to Saturday 17th June, Sónar Barcelona turns the Catalan city into a world of auditory and sensory experiences without equal. 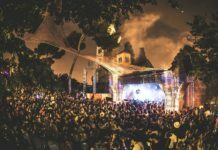 The event, created 23 years ago, is becoming an authentic music lab, where cutting edge and exploration link sounds, technology and creativity in a sort of oneness. For this term, the line-up includes more than 140 concerts and 276 artists on stage and inside the Sónar D+ labs, considered a must for all those who want to keep up with the digital change of the creativity employing technology. 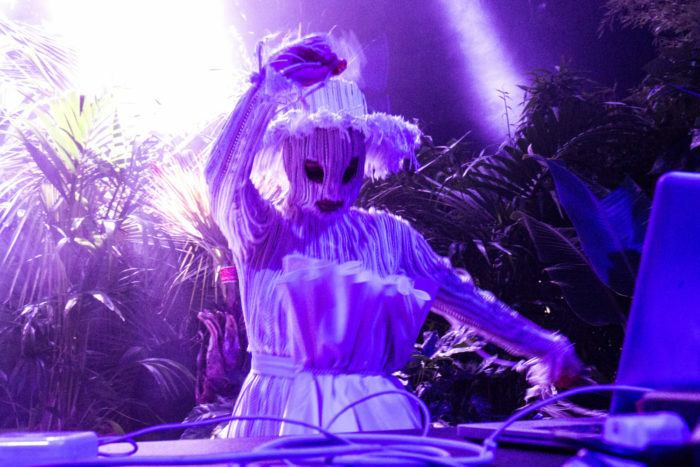 And Sónar D+ started exactly on Wednesday, namely a day early compared to the beginning of the festival, with an exclusive schedule for professionals holding the pass for the singer, composer and multi-instrumentalist Björk show. une 14, 2017 in Barcelona, Spain. Last year, the event gathered more than 115,000 people but organizers are hoping to overcome this amount. 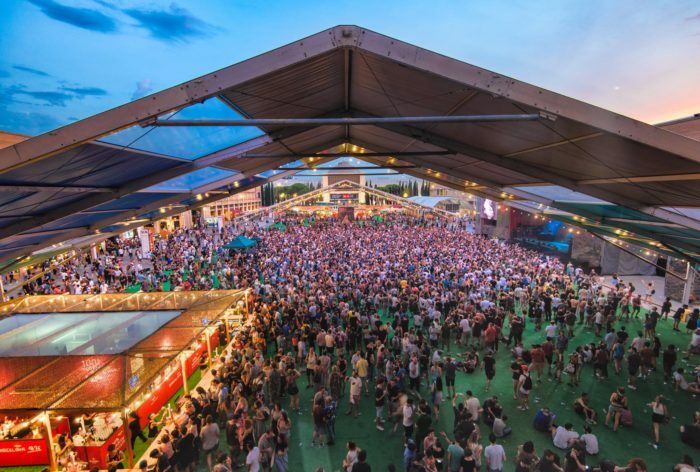 For this 23th edition one of the main innovations is the “Immersive Sónar360”, a space where the audience is completely surrounded by images and sounds. Even during the weekend, Sónar enriches its offering by adding “Phosphere”, a fully immersive entertainment experience of lights and images, created by the Japanese Daito Manabe, one of the world’s most renowned digital artists. 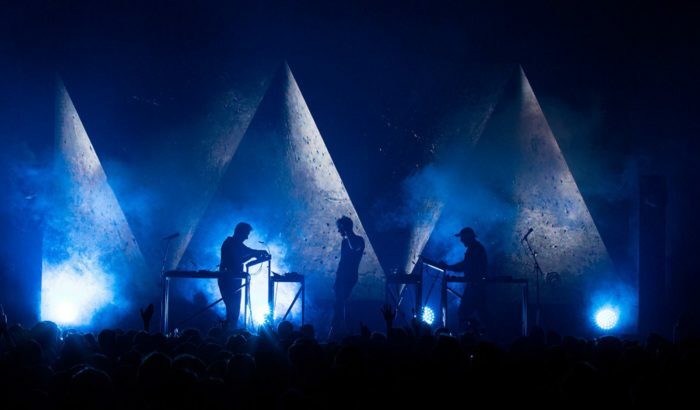 In particular, everyday on the Red Bull Music Academy stage new artists are discovered. And they will definitely become stars in two or three years. Speaking of which, applications for the 20th edition of the Red Bull Music Academy -which will take place from September 8th to October 12th in Berlin- are now open. During these years, the Academy has touched down in many different cities like Tokyo, New York, Melbourne, Cape Town, Paris, Sao Paulo and Montréal but next year the Academy will return to the city where it all started for its 20th anniversary. So the event is a call for submissions of applications for musicians from all over the world, from June 15th to September 4th and once again it’s one of the good reason to bet on the quality of those artists that will draw your attention. 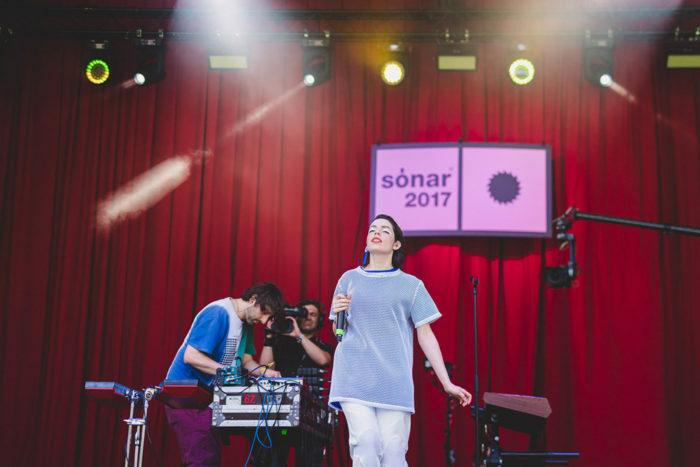 Among the most appealing names of the previous editions and that will play at the Sónar, here some of the artists worth of mention, maybe by searching them on digital platforms, where you can surely find some of their performances or recordings. The galician artist is back with another album named “Kwalia”, a playlist of eleven songs, a journey through a more contemporary R&b style, digital abstraction and Spanish tradition. Destiny Frasqueri Nokia is also known for his other alias like Spice or simply Destiny and she usually works with a young group of rappers called Ratking. The artist born in New York, who’s revolutionizing the idea of hip hop and r&b, has completely changed this genre 3 years ago with her debut. This Swedish artist is only 20 years old and behind his angelic face he has already a lot of experience thanks to the most important festival shows in Europe. So far he has published 2 EPs and a mixtape where he play with the dark side of electronic music. It’s the stage name of the Venezuelan Alejandro Ghersi. 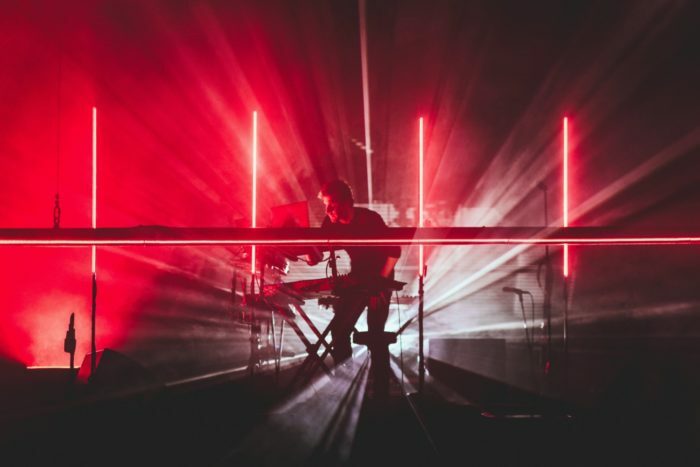 He makes another step in his career with a new album where he sings most of the songs, and according the critics he’s going to reach a little goal in the contemporary electronic music. His godmother, Björk, has always praised him and now she announced that they’re writing her next album together. These New Zealand boys are back at the Sónar after a long and deep “gestation period” with “Bays”, the electronic album published in the autumn of 2015. Just a few band can mix with such an extraordinary fluidity dub, funk, soul, reggae, blues, ska and electronic music together with house and techno rhytms as FFD productions. 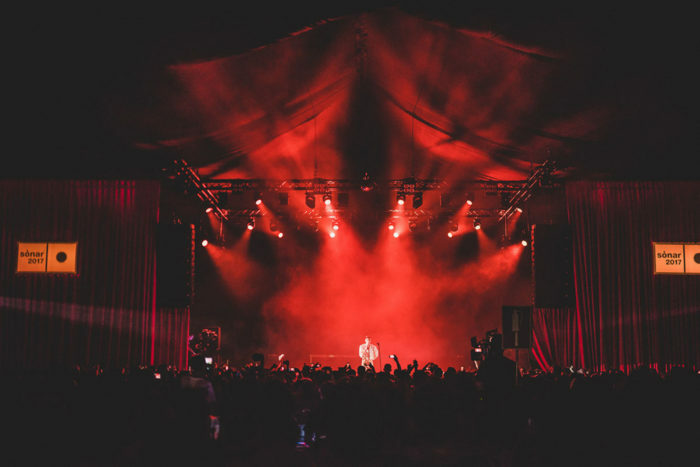 The Californian artist has collaborated with A Tribe Called Quest or Schoolboy Q and during this edition of Sónar he will introduce his beautiful last album called “Malibu” which is nominated for the Grammys. Soul, rap, beat, pop and funk are the absolute main characters of his story. Their last ‘III’ album says everything of this german ensemble: their repertory can range more than others in the most attractive area of electronic music maintaining however a melodic inspiration. The artist is here at the Festival to introduce his last work called “Sirene”. With his Chilean origin, he made a collaboration with the guitar man Dave Harrington called Darkside to incorporate a more meditative and personal lecture. 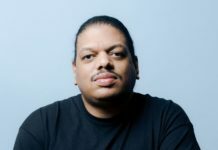 Stephen Bruner is a guitar man, producer and singer from LA who has published 3 solo albums but perhaps he’s known for his work with Flying Lotus and the band called Suicidal Tendencies. Thundercat is also featured in Kendrick Lamar’s album, “Pimp a Butterfly” and he also won a grammy. Well, you can’t definitely miss it! With “Carl Craig presents Versus Synthesizers Ensemble”, the union between classic and electronic music is real. This is the Sónar most-awaited project from an artist who is considered like a living legend of the techno music. The Long Island trio will introduce at the Sónar it’s first album after 10 years, supported in March by the Kickstarter advertising campaign with the collaboration of Jill Scott, Snopp Dogg, David Byrne and Damon Albarn. Check out also all their early-career incredible music, a milestone of the hip-hop culture. 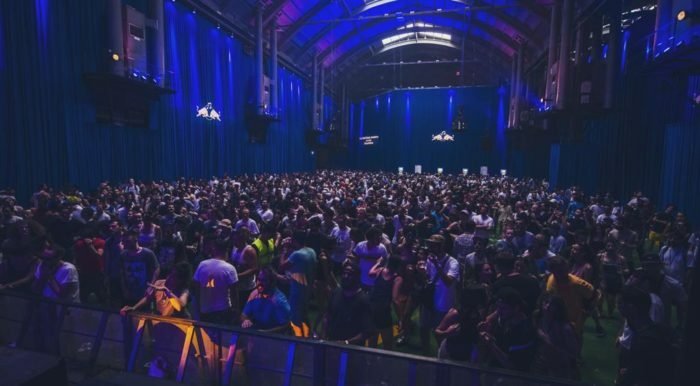 El SonarClub will host the producer and DJ Eric Prydz, one of the most famous “historic name” in the dance scene. 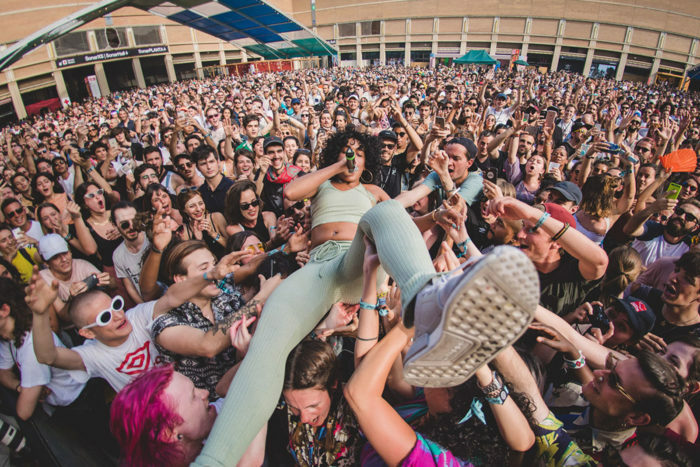 Additional pictures by Sónar Barcelona.